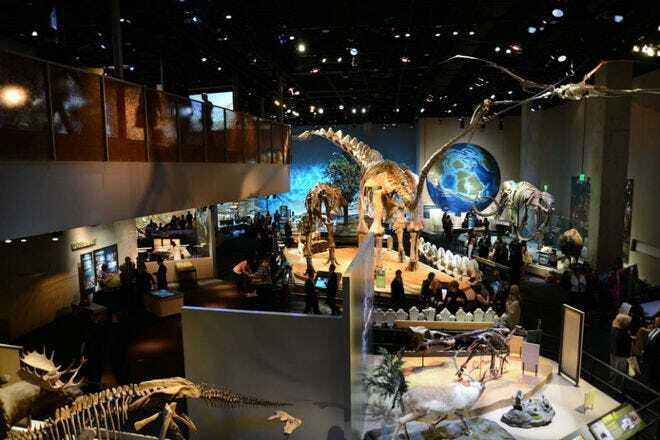 With a world-class arts scene plus a slew of family-friendly attractions, Dallas lives up to its Big D moniker in terms of offering an extraordinary range of things to see and do. 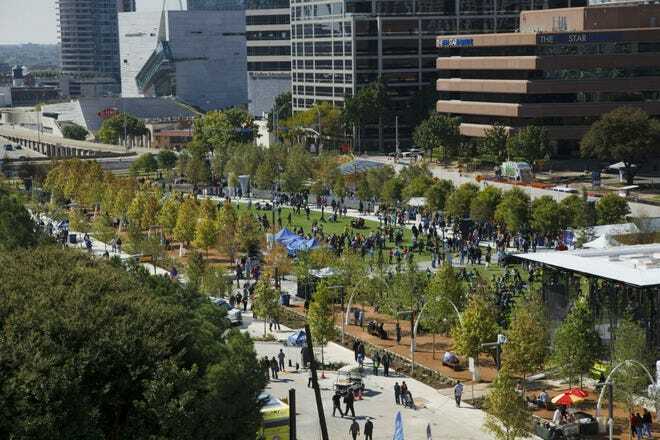 Begin downtown, where most of the city’s main attractions are, including the Dallas Arts District, Klyde Warren Park, the Perot Museum of Nature and Science, the Sixth floor Museum at Dealey Plaza and the iconic Reunion Tower. 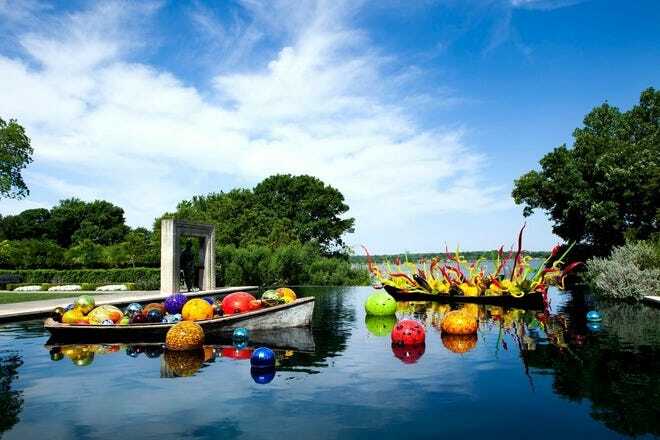 Outdoorsy types enjoy canoeing at White Rock Lake and exploring the lush gardens at the Dallas Arboretum. 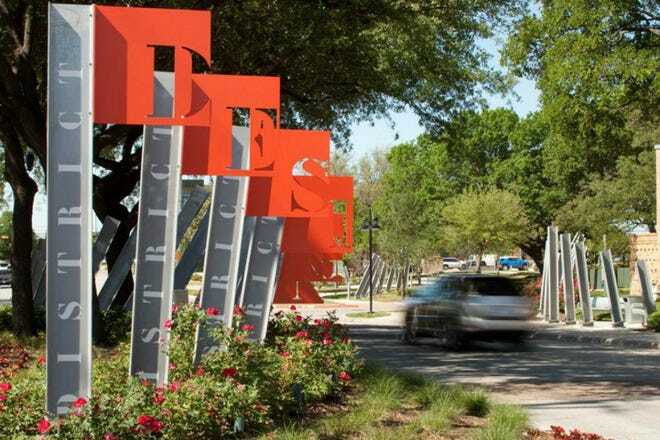 Be sure to check out cool neighborhoods like Deep Ellum and Bishop Arts too. Hot Tips: Finding parking downtown is difficult, leave the car and use Dallas' public transportation. 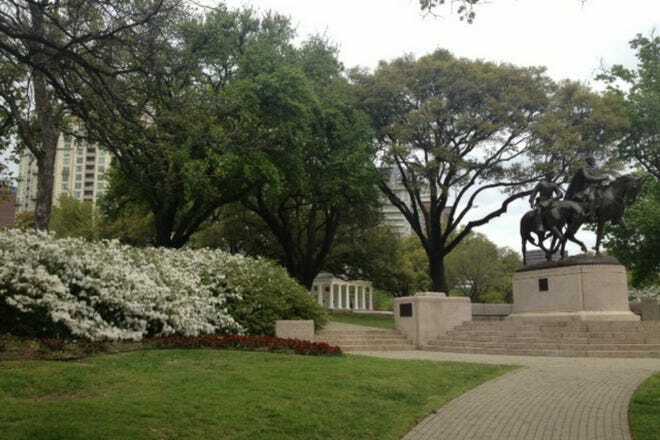 Hot Tips: Purchase a Dallas CityPASS to save 39% on top attractions. With over 77,000 hotel rooms on offer at every price point in the Dallas area, visitors have no shortage of lodging options to choose from. 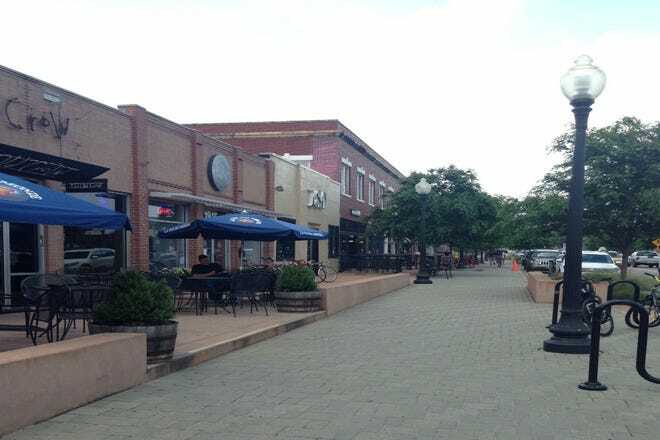 But if you want to be close to the action, stick to central locations such as Downtown, Uptown and Victory Park, where you’ll be within stumbling distance to top attractions, shops, restaurants and nightlife. There is also free public transportation available in this area, including DART D-Link and the M-Line Trolley. 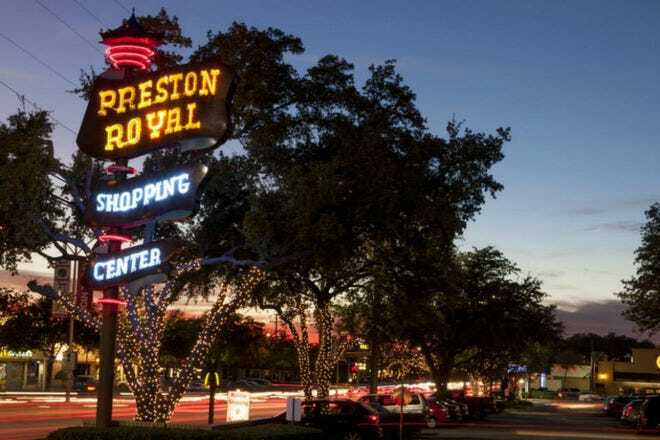 Other good spots to stay include the Design District, and North Dallas near the Galleria shopping mall. Hot Tips: Hotels near DFW Airport are far from all the city's main attractions. Hot Tips: Hotels tend to charge more during the week when there's an abundance of business-oriented traffic. 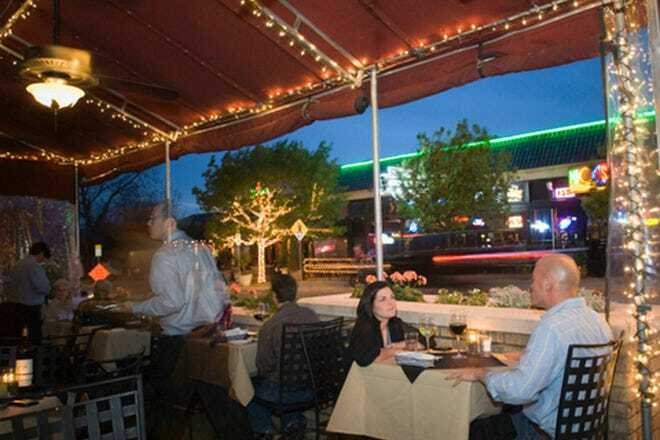 Eating out is a favorite pastime for Dallasites. 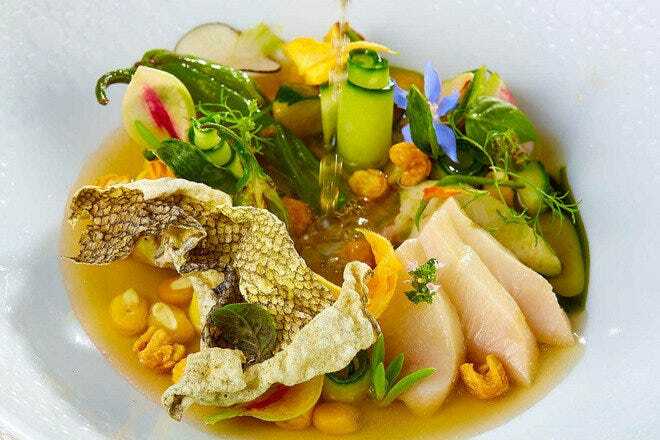 Which is why the city’s budding restaurant scene showcases just about every cuisine you could hope for. Find everything from steak, barbecue and sushi to Italian, Mexican and Middle Eastern in Deep Ellum, Uptown, Downtown and Victory Park. 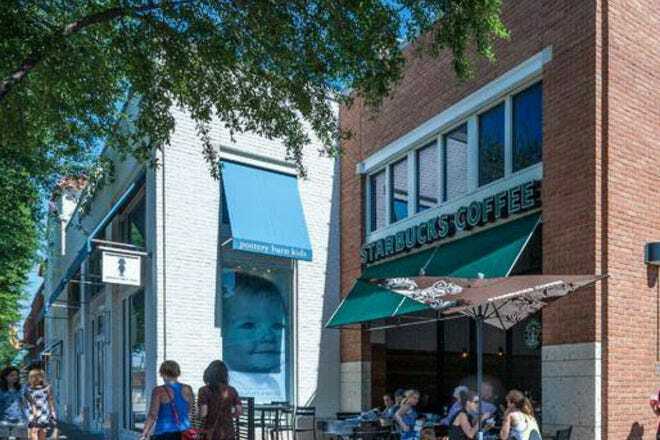 More restaurant-filled neighborhoods include, Lower Greenville Avenue, Knox-Henderson, Trinity Groves and the Bishop Arts District. When it comes to authentic ethnic fare head to Irving for Indian, Pakistani and Sri Lankan; Richardson and Plano for Asian; and Carrollton for Korean BBQ. Hot Tips: Most restaurants offer terrific deals on drinks and food during happy hour (some even have late night specials too). Mondays – Wednesdays are usually slow nights. Hot Tips: Local favorites include barbecue, Mexican food and margaritas. 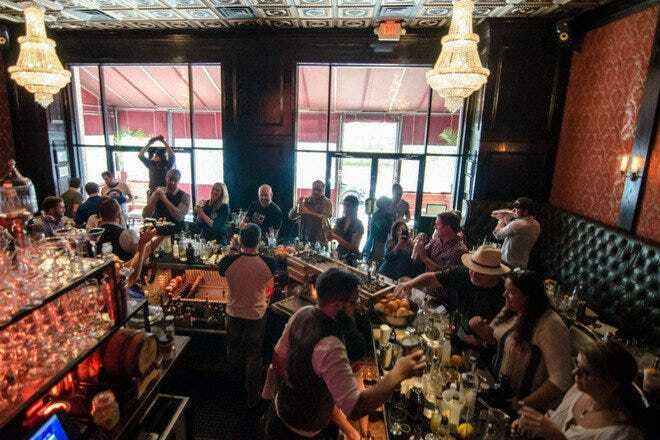 From craft cocktail dens to dance havens, live music venues and comedy clubs, Dallas’ after-dark scene boasts something for every type of nocturnal reveler. 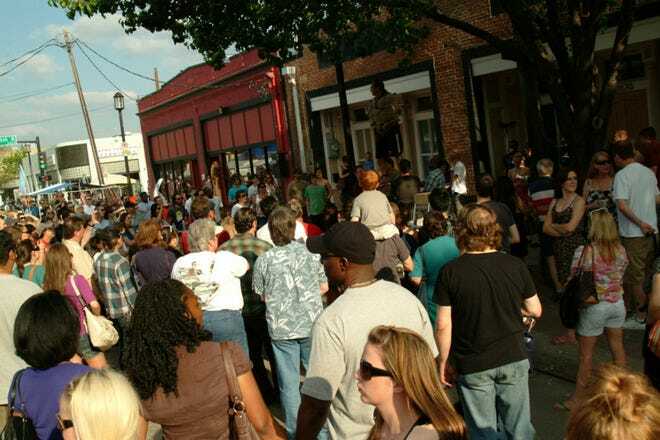 Though the city’s nightlife tends to spread out among various areas of town, the main entertainment centers are concentrated in Deep Ellum, best known for live music, dance halls, and late-night eateries; and Downtown/Uptown, where you’ll find pubs, sports bars and cool craft cocktail lounges. 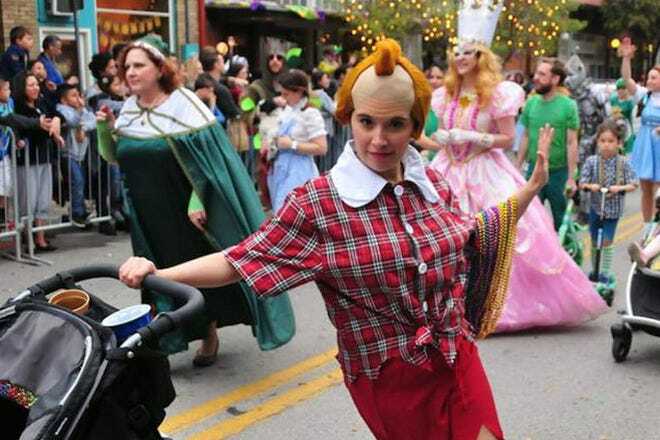 Another hotspot is Oak Lawn (aka-the Gayborhood), which boasts everything from dance clubs to laid-back watering holes. 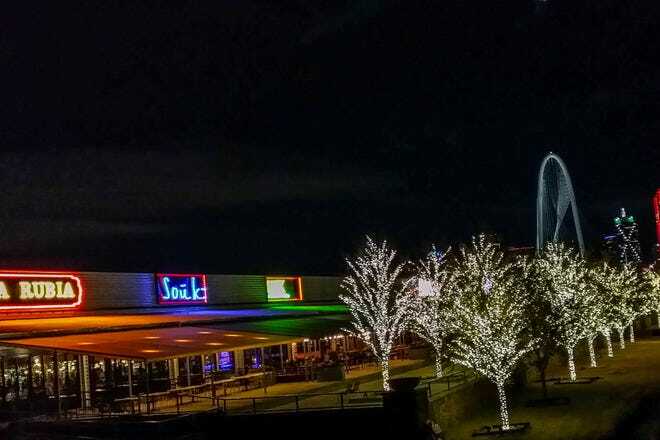 And Beltline Road in Addison offers a variety of places for comedy and jazz. Hot Tips: Most people dress casual-chic unless they're hitting some of the city's dive bars, which in that case, anything goes. Hot Tips: Everything closes by 2 a.m., and parking is hard to come by in areas like Deep Ellum and Uptown. Best to take Uber or Lyft. Dallas has more shopping malls per capita than any other U.S. city, and two of the finest are NorthPark Center and the Galleria. 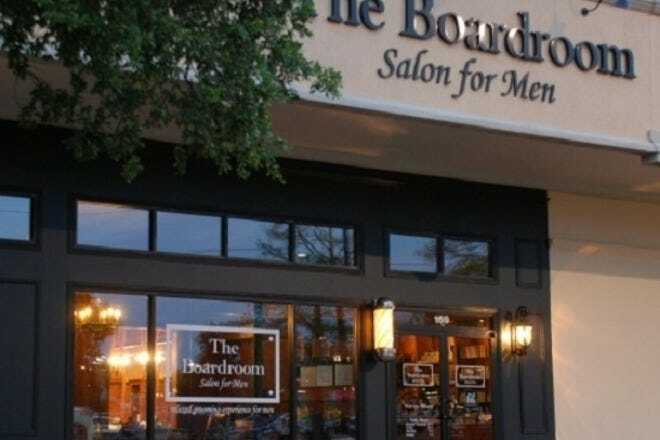 But some of the best treasures can be found in the city’s unique shops and boutiques along the Knox-Henderson corridor and in the Bishop Arts District. 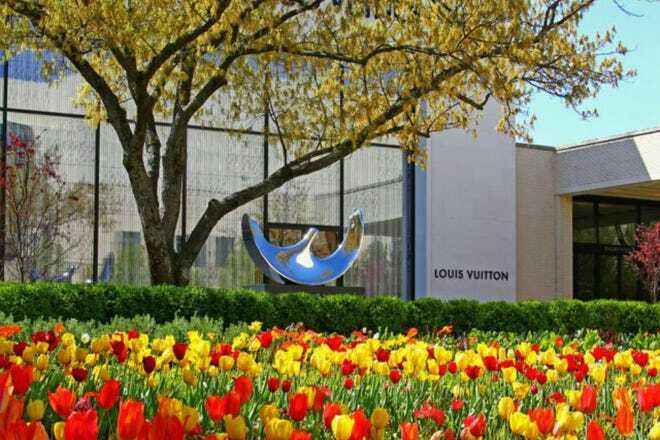 Bargain hunters will enjoy outlet malls like the Shops at Park Lane and Allen Premium Outlets, while those looking for high-end delights can head to Highland Park Village for Chanel and Dior. And for artisanal goods and hand-crafted items, look no further than the downtown Dallas Farmers Market. Hot Tips: Try to plan your visit around the first weekend of the month when you can hit First Monday Trade Days in Canton. Hot Tips: To take back: Western gear, Texas wine or craft beer, and Mexican folk art. 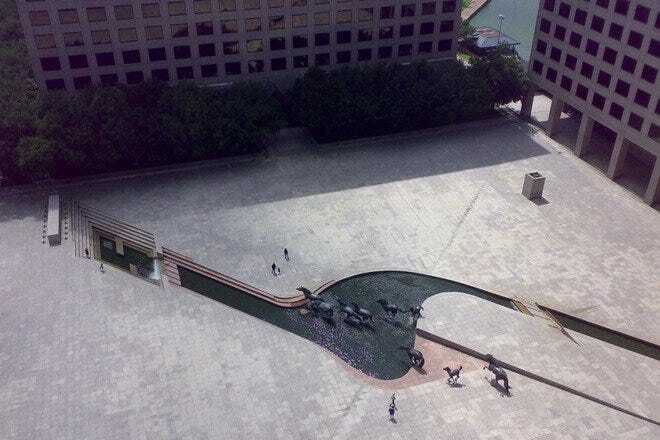 Five of Dallas's most unique features and characteristics. With its ideal location in the center of the U.S., as well as Texan tax breaks, Dallas is one of the leading corporate destinations in the country. There are 24 Fortune 500 companies in the Dallas-Fort Worth metropolitan area, among them ExxonMobil, AT&T, Fluor, and Commercial Metals. The Dallas Convention Center is one of the mostly expansive and highly-trafficked facilities of its kind in the world because of the city's popularity as a business destination. And other foods. But mostly, steak. No where in Texas is the Lone Star State's historic link to cattle ranches more deliciously evident than in Dallas. In fact, some of the country's most highly-ranked and regarded steakhouses can be found here, the most prominent of which may well be Bob's Steak and Chop House, which was ranked first by the USDA Prime Steakhouses chart in 2011. Choose between old-school traditional steakhouses, or modern, chic versions. 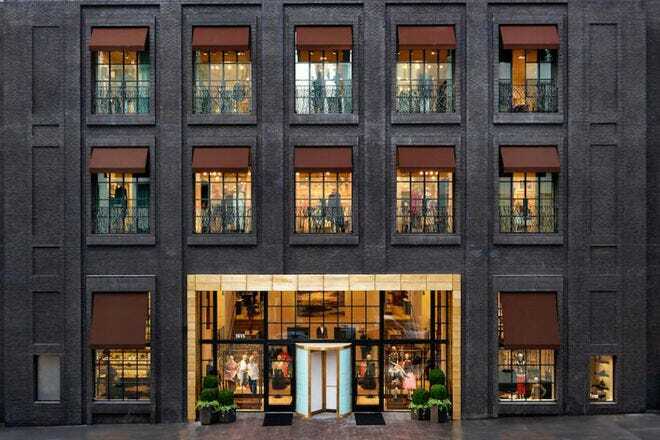 If you're in need of some serious retail therapy, Dallas should be your number one destination. Home to more shopping centers and districts per capita than any city in the United States, Dallas offers an unparalleled shopping landscape. 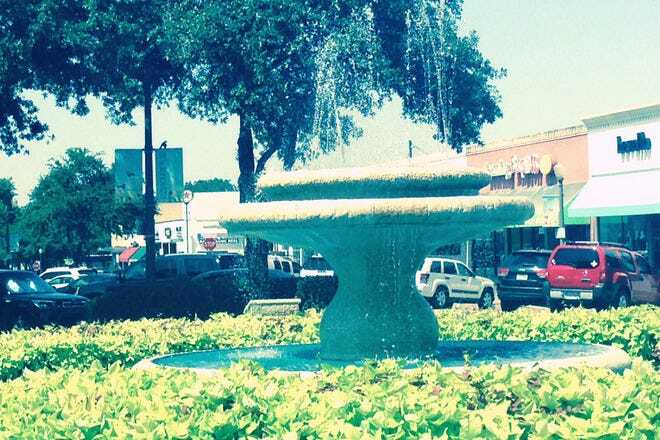 The NorthPark Center and Galleria Dallas are the two titans among the city's many malls and districts, though Highland Park Village is gargantuan by any other standard, and offers a certain charm as the world's second planned shopping center and a registered historical landmark. Dallas is enshrined in the elite pantheon of US cities that are home to four teams from each major sports (the NFL's Dallas Cowboys, the MLB's Texas Rangers, the NBA's Dallas Mavericks, and the NHL's Dallas Stars.) Dallas is also the only city in America to have hosted the Super Bowl, the World Series, and the NBA Finals all within the same year. A trip to Cowboys stadium in nearby Arlington is a must-do for any traveler in Dallas. 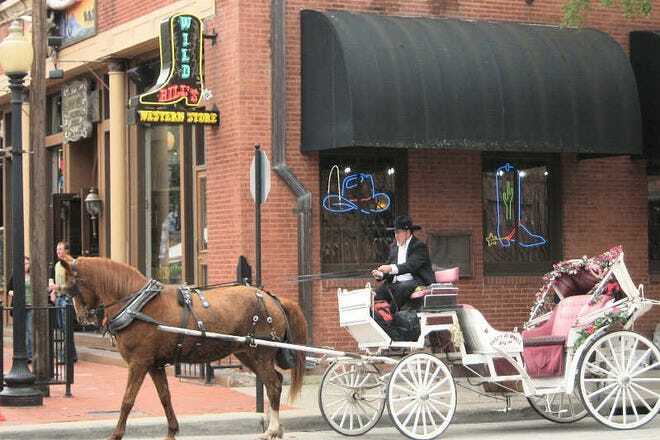 It may come as a surprise that a beacon of culture and high culture can be found so near the heart of what some might call "cowboy country," but Dallas claims that accolade. 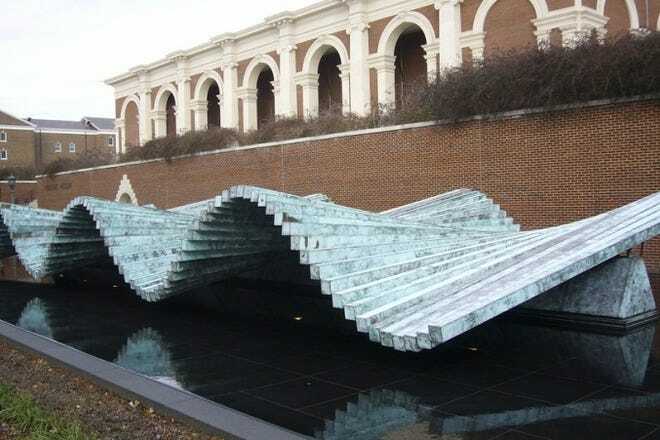 Visit the Arts District in the northern sector of Dallas's downtown where you'll find the Dallas Museum of Art, the Mortan H. Meyerson Symphony Center, and the impressive Nasher Sculpture Center. There's also the nearby AT&T Dallas Center for the Performing Arts, home to the Dee and Charles Wyly Theater and the Winspear Opera House.